Don't allow your vision to be determined by what you see! Motivate, Inspire and Educate. A successful entrepreneur speaking on the topics of entrepreneurship, overcoming obstacles on your way to success, basic financial literacy and creating the life of your dreams. Willie is a speaker, entrepreneur, author and philanthropist. Together with his wife, they own several successful businesses. Prior to starting his own business in 2008, Willie worked in corporate America for 17 years. 12 years as a Financial Advisor and six of those years in management. Willie has spoken for over 20 years on topics related to Entrepreneurship, Success, Financial Literacy and Overcoming Obstacles. Willie speaks to many businesses, schools and non for profit organizations. Willie is the oldest of two children raised by a single mother. He lived in public housing in the inner city neighborhoods of Birmingham Alabama. The family spent numerous days and nights without heat or electricity. Willie has never met his biological father nor his paternal or maternal grandparents. As a kid, Willie was bullied relentlessly because he wore thick glasses and suffered from a speech impediment (stuttered). His relationship with his stepfather was hard. His stepfather often verbally abused him to the point that Willie threatened to kill him at the age of 13. 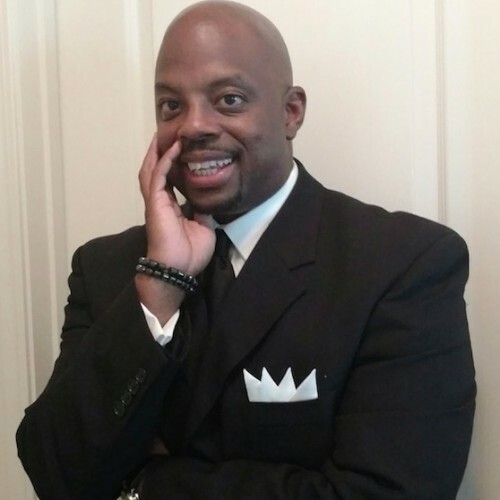 He has become a successful business owner, motivational speaker, investor, philanthropist, husband and author of the recently published book "Upward Journey" , available on Amazon and his website www.WillieCartwrightspeaks.com. Willie has broken many family curses along the way. His combination of life experiences and education makes him the ideal speaker on the topics of Creating Your own Success, Overcoming Obstacles, Entrepreneurship and Financial Literacy. He is a proud member of Toastmasters International and associate member of the National Speakers Association. He served on the board of directors for Ivy Prep Foundation and The L.E.A.D Foundation. Willie has a B.S degree in Finance and an EMBA. Find out more about Willie Cartwright, EMBA at http://www.WillieCartwrightSpeaks.com.